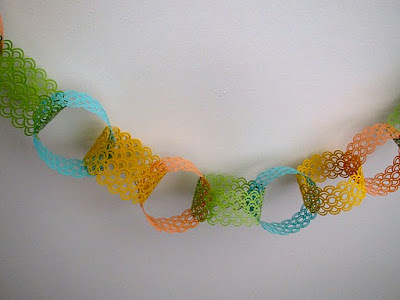 One of my favorite ideas of 2011 are these punched paper chains from The Crafts Dept. I knew when I saw the new Edge It dies from Lifestyle Crafts that I wanted to make a paper chain for my daughters birthday party. And I have to say that they were just as fun as I had hoped they would be. 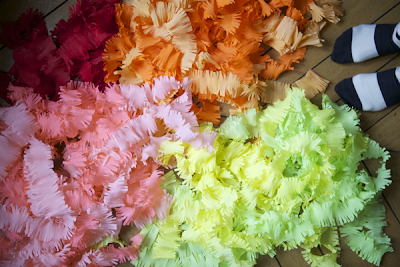 I can't wait to try the fringed die on some crepe paper streamers for our next party. 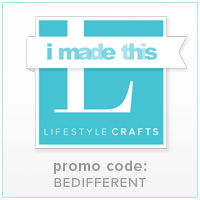 You can check out all of the new Edge It dies at Lifestyle Crafts and if you use the code BeDifferent you will get 20% off your order.